Death speaks!! Secret origin revealed!! Sleepy Hollow Ep.8 Recap!! Power of the Gods!! Agents of S.H.I.E.L.D. Ep.8 Recap and Thor: The Dark World quick review!! 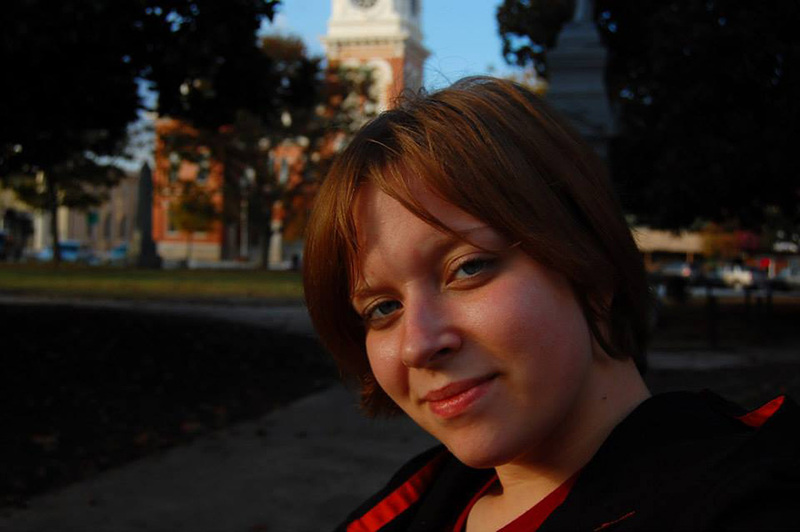 Welcome Kristina Mickel to her very own COSPLAY SPOTLIGHT!!!!! 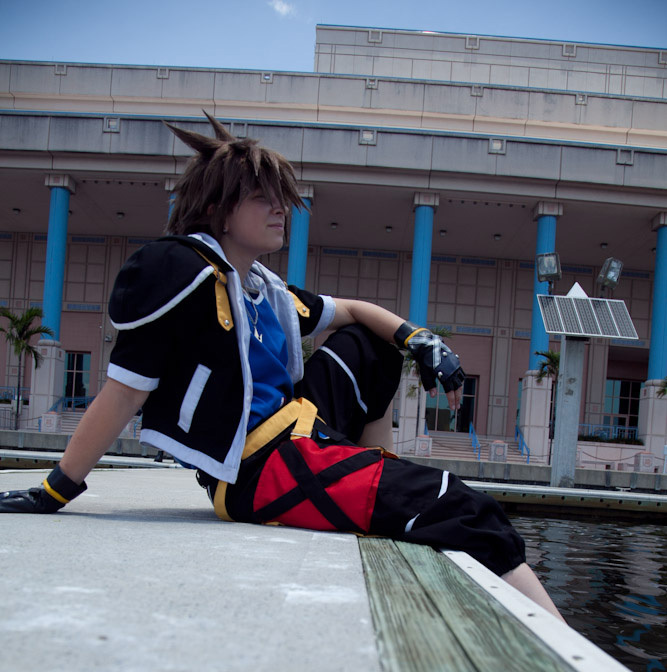 I have loved cosplay even before I knew what it was. 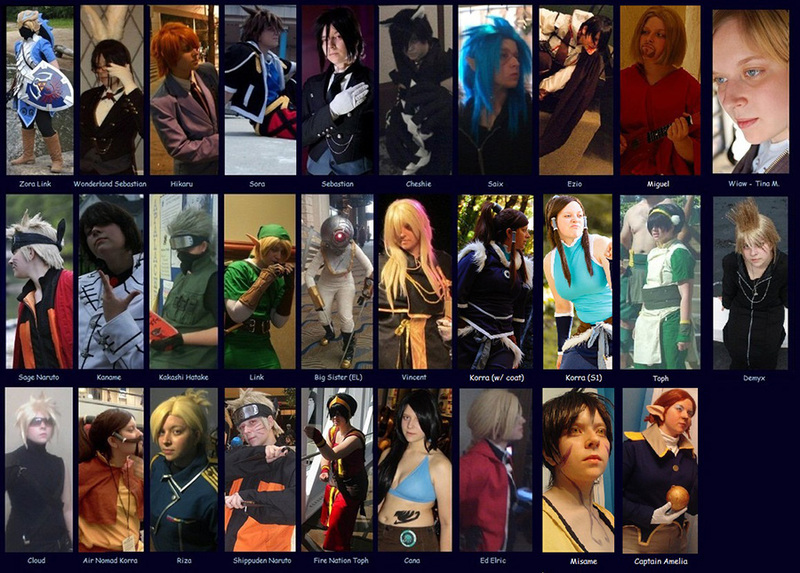 From Halloween to the world of Cosplay, I’ve always loved dawning the identity of someone else. someone more brave than me, or even somewhere to go to not face my problems in school when I was younger. I’d say it started as an escape from my problems, but then it change to me doing it because I loved making and showing props, costumes, etc of the favorite characters I’ve always loved! Toph Bei Fong from Avatar: The Last Airbender back in 2006 I believe at Dragon Con in Atlanta, GA. I went with friends to the con and by some miracle my parents allowed me to go even though we weren’t living in Georgia for even a year. I was ditched but had a blast even if my costume was far from decent at the age of 13. Do you make your own cosplay costumes, if so, which ones, and how long does an average costume take to make? I do. I started with buying, then went to thrifting costumes, to making them. Though I did make my first costume, I stuck to saving my money and buying them for several years. 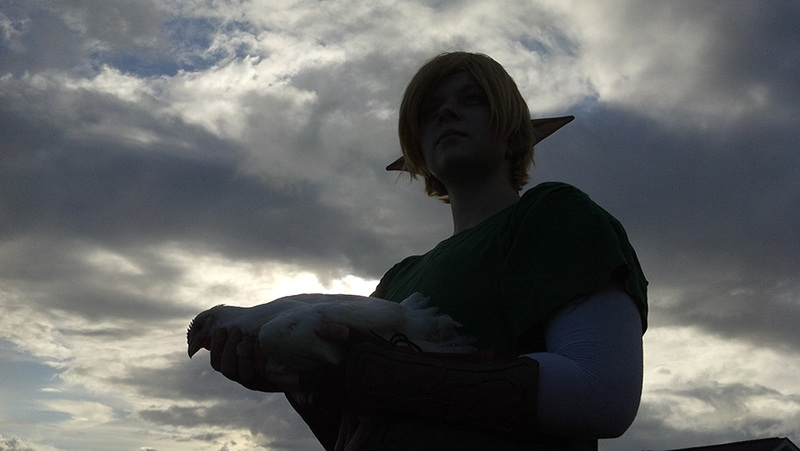 The first official costume I made was Green Tunic Link. I usually do a costume these days in a day or two at most. I get bored with projects if they go on longer than that or just get side tracked. 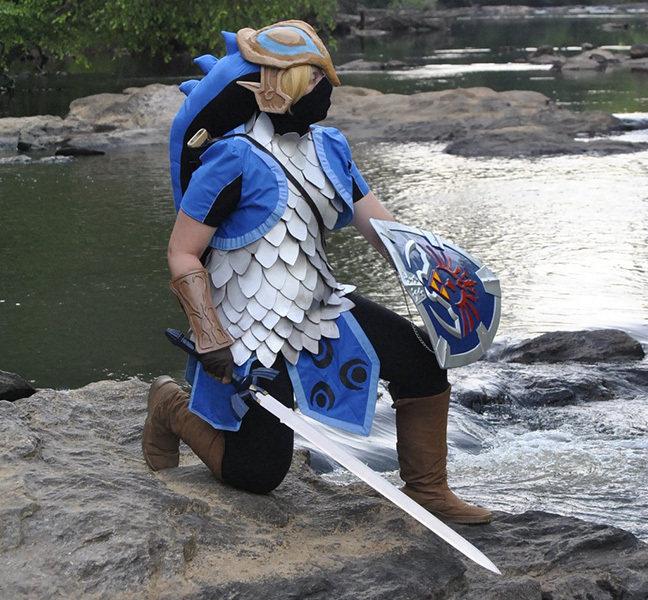 The longest build was about 3 days between Danielle Paladino and I which was my Zora Link cosplay. Some more cosplays made would be Captain Amelia from Treasure Planet(finished but not worn out to a shoot yet), Korra from The Legend of Korra, Eleanor from Bioshock 2, fire nation Toph from Avatar: The Last Airbender, the remade earth kingdom Toph outfit also from A:TLA, Air Nomad Korra from LoK, Cheshie’s arms and accessories from Pandora Hearts, and other bits here and there. 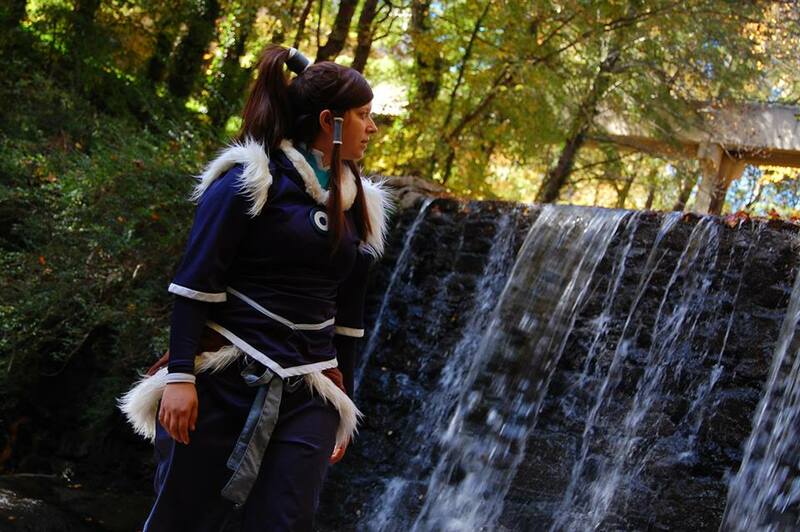 It varies but currently it Korra from The Legend of Korra. Amongst animation, comics, movies, or video games, what is your biggest inspiration for cosplay? 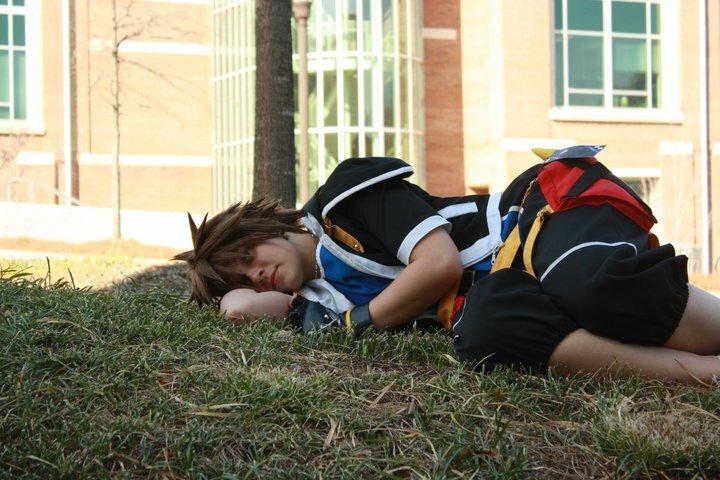 Video games have always been my biggest source of inspiration for cosplay.The top games of inspiration for me are the Kingdom Hearts series and The Legend of Zelda. Have you ever made any mistakes that you’d warn a first timer about? Wig choices! You may think you can pull a character off with your natural hair but be sure to get advice! 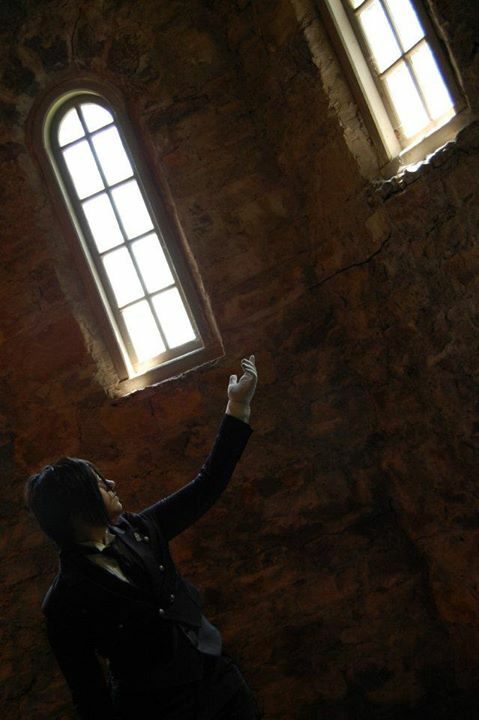 When I first cosplayed I picked all the wrong wigs or even used my own hair. Those photos don’t look good at all! They are fun to laugh about now though! The second would be, make sure all bits of your costume are together before a con! Nothing is more hectic than trying to find or remake pieces for a costume last minute for a con because you realized you left a piece at a friends house in another state. Are there certain characters that are easier to play than others? 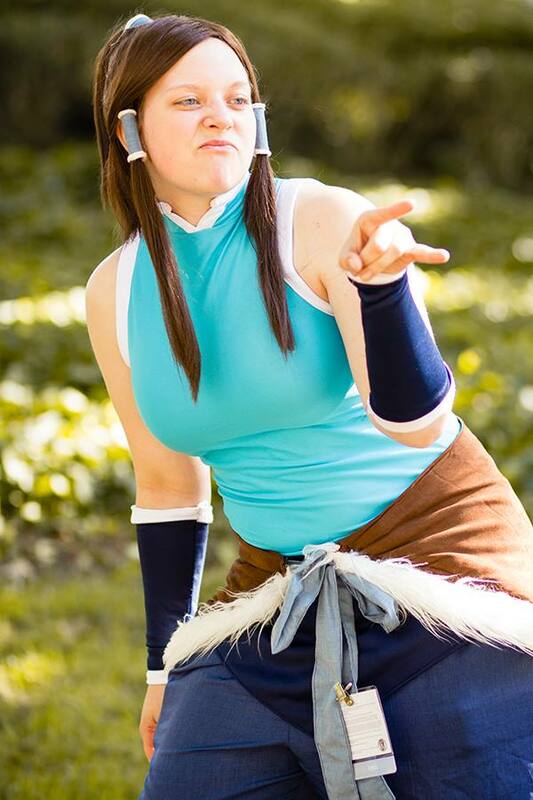 Sora and Korra are both real easy for me to get into and portray. 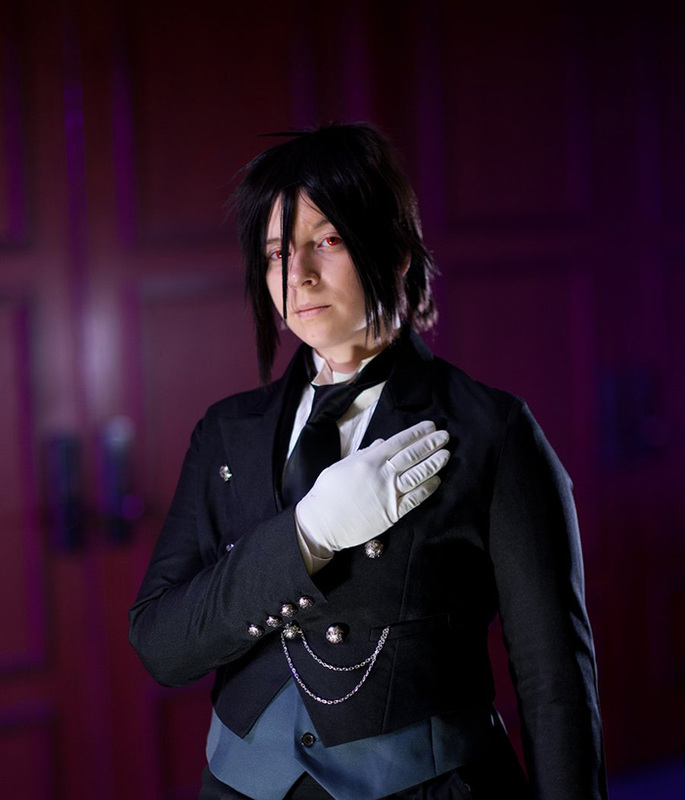 Its real hard for me to portray mean or harsh characters in cosplay. So happy characters are always easier. Characters like Vincent and Saix are very different type of characters that I have a harder time relating it to making the in character element harder to achieve.